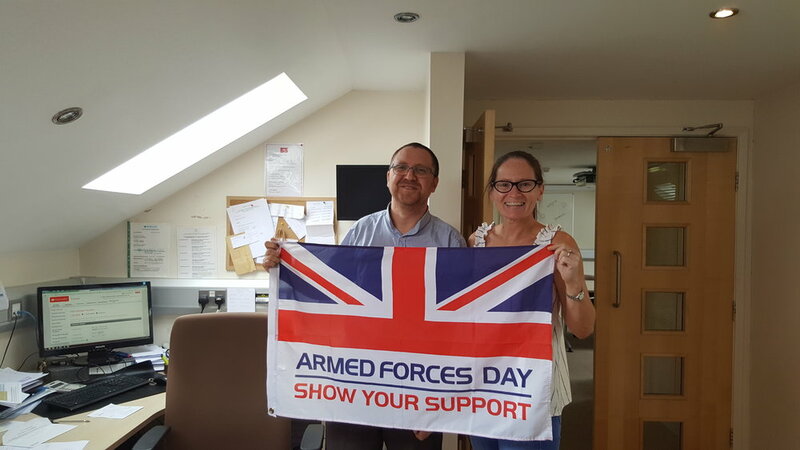 In support of Armed Forces Day 2018 on June 30th, we at Ascot Care want to pledge to continue to support them. In tribute to the occasion, we plan to host a range of celebratory activities throughout our six North East Homes. Many of residents once served in the Armed Forces or knew someone who did this. It is an honour to be able to remember and recognise this special occasion with them. We look forward to continuing to support charities such as Hire a Hero, we help ex Armed Forces personnel once they have served.